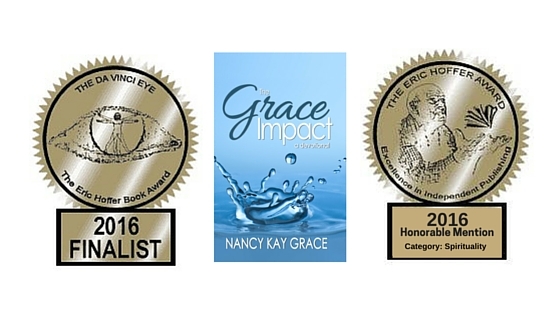 The Grace Impact has received several awards! Winner of The 2016 Next Generation Indie Book of the Year Award for the category Christian:Non-Fiction. Read more here. Honorable Mention in the Eric Hoffer Awards in the Spiritual category and as a finalist in daVinci Eye Award for cover design.